Once you decide to become part of the expanding and exciting world of technology, business, criminal justice, health science, or culinary, selecting the university to best meet your needs and goals is clearly one of your most important decisions. 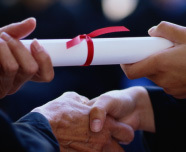 ECPI University understands the aspirations of people who want a direct route toward their careers goals. 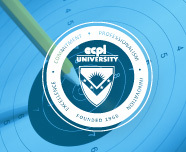 Learn more about why you should choose ECPI University. 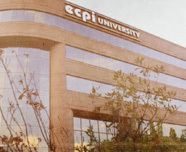 Hands-on learning, free tutoring, and comprehensive career services - just some of the reasons why these graduates say ECPI University is the best decision they’ve ever made!